Things change. Take a look at your IT infrastructure – chances are 5 years ago storage requirements were a fraction of what they are now. Advanced BI and analytics are putting greater strain on your legacy environments in a way that you could of never predicted. Add to this the demand for greater application performance and accessibility without compromising on security and you might just we considering the need to re evaluate your current IT capability. 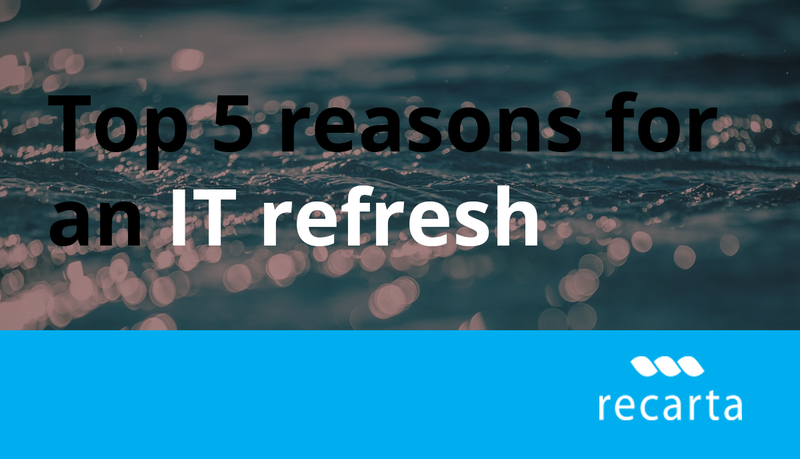 Here’s our top 5 reasons why we call for an IT refresh. A short time ago leading news/data provider Bloomberg experienced a red faced outage that let arch rival Thompson experience an increase in share trading and value. Whilst now uncommon it does demonstrate the need for organizations to provide ‘up time, all the time’ for it employees and customers. Any suffering of application or access performance could result in near rivals taking advantage. A lot has changed in the data center of late. The most resent trend is for the consolidation of traditional hardware by providing a software layer for management. Software defined storage significantly reduces power consumption and rack space. In many cases storage hardware can be halved and power consumption reduced by over 90%. When organisation consider their carbon impact are part of any compliance obligations this represents a significant demonstration of corporate responsibility as well as operational efficiency. The emergence of hyper converged technology extends software defined storage across compute, storage and virtualisation hardware to provide additional cost savings for both hardware and network management software. As trend for data consumption continues to rise, developing an infrastructure that can scale and cope puts the idea of a hyper converged environment into consideration. Reduce complexity. Adopt simplicity. Chances are you’ve read the news about AI, machine learning and all things analytics. No doubt you’ve also started to read that few organisation are in a position to take advantage of this emerging trend due to the lack of capacity within their own IT infrastructure. With the need for growing capacity comes the need for scalable architecture and this changes most environments. Mike was the contractor who designed and implemented the original environment back in 2007. Unfortunately his exorbitant day rate prevented the company from undertaking any documentation and thus his ongoing utilisation was secured until the new CFO joined and canned him. Since then an entire team have been trying to unpick his decisions of implementing out of warranty server hardware. So goes many an IT infrastructures story and it’s one of the key reasons a refresh is undertaken. Be honest, cost are spiraling. More storage capacity. 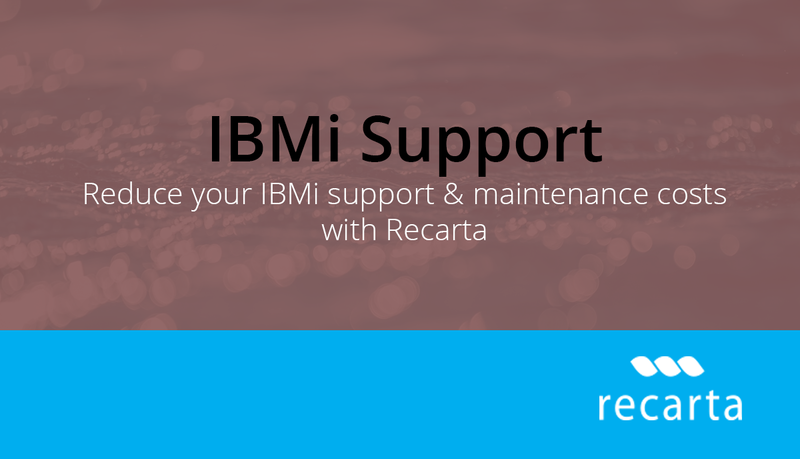 Greater application access performance. Greater resilience and security. No wonder costs are increasing. perhaps this is a good time to reconsider your options and adopt a different approach to the future of your IT infrastructure. There have been significant changes in technology to warrant a re think. Whether looking to deploy new storage, SAN/NAS or back up/ DR – this could the right time to consider how to approach your entire IT hardware estate. If you are considering an IT infrastructure refresh and would like to speak to an impartial and experienced expert, call our team today on 0844 800 7821 or email us.